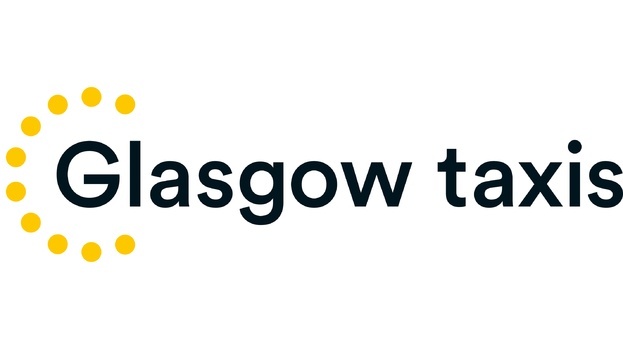 Glasgow Taxis continue to be proud supporters of the STV Children's Appeal in 2019. In 2018 Glasgow Taxis were the official sponsor to Laura Boyd STV Entertainment Reporter who took on Glasgow Kiltwalk's 23 mile Mighty Stride in April. They also held two "50p Sunday" fundraisers for the STV Children's Appeal. For every taxi fare they received on these days 50p was donated to the Appeal. In 2018, Glasgow Taxi's raised an incredible £6523.50 for STV Appeal. Stephen Flynn, Glasgow Taxis Ltd Chairman, said: “Congratulations to Laura and everyone who completed the Kiltwalk in aid of so many good causes. With Glasgow Taxis supporting her, there was never any doubt Laura would reach her destination safely and on time!